Tours Italy up to -70% off To take advantage of these offers, join now for free! 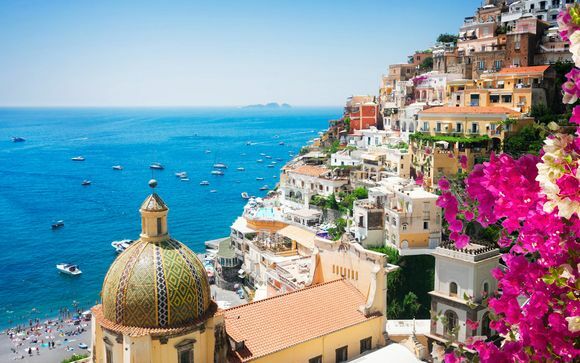 Enjoy luxury tours of Italy with Voyage Prive and experience one of the most beautiful countries in the world; book online today. 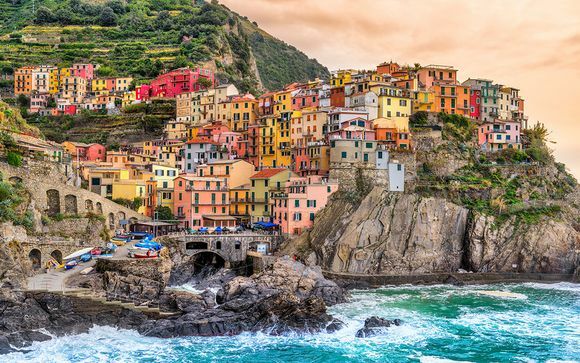 It won't take you long to see why Italy is known as "Bel Paese" - the beautiful country. 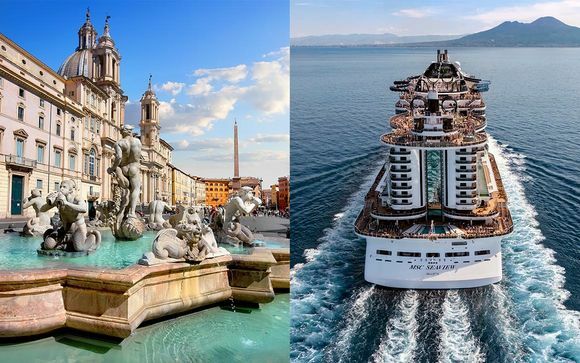 How many other cities in the world can match the grandeur of Venice, the ancient art of Verona, or the stunning scenery of Lake Garda, let alone have them so close together that they can be covered in a single trip? Our tours will take you to all three, making sure you get the most out of your Italian adventure without having to spend too much time travelling. No other city in the world can compare with Venice for romantic beauty, a city of marble and sculpture built on a lagoon, and our tours will take you there so that you can fully experience its majesty. You'll find some of the best artworks in the world in Venice, but there's no need to traipse around a stuffy gallery - the whole city itself is the greatest work of art Italy ever produced. Verona might perhaps be best-known as the setting for William Shakespeare's Romeo and Juliet, but it doesn't need an English bard to be a romantic getaway. Dripping with history, culture, and incredible artworks, Verona is one of the jewels in the crown of Northern Italy, and whether you're after the ultimate experience in gastronomy, opera or just want to take a walk around and be amazed by the ancient buildings, Verona won't fail to impress. 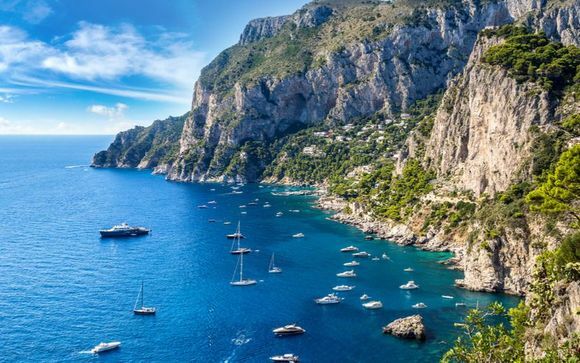 Hundreds of visitors from without and within Italy descend on Lake Garda throughout the year, and with some of the most stunning scenery in Europe, it's not hard to see why. The lake is also positioned at something of a crossroads, falling within three highly distinct regions that almost feel like different countries. Whether you want to take in some hiking, biking or watersports, or simply relax and take in the view, there aren't many better places to go than this. 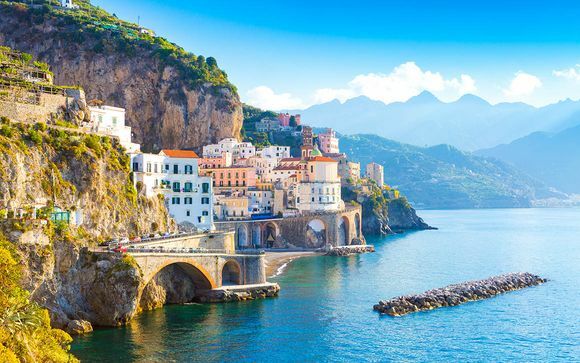 Take advantage of our exclusive offers to book your tour of Italy in the utmost luxury today. Great deals on holidays to Pisa: so much more than a leaning tower!